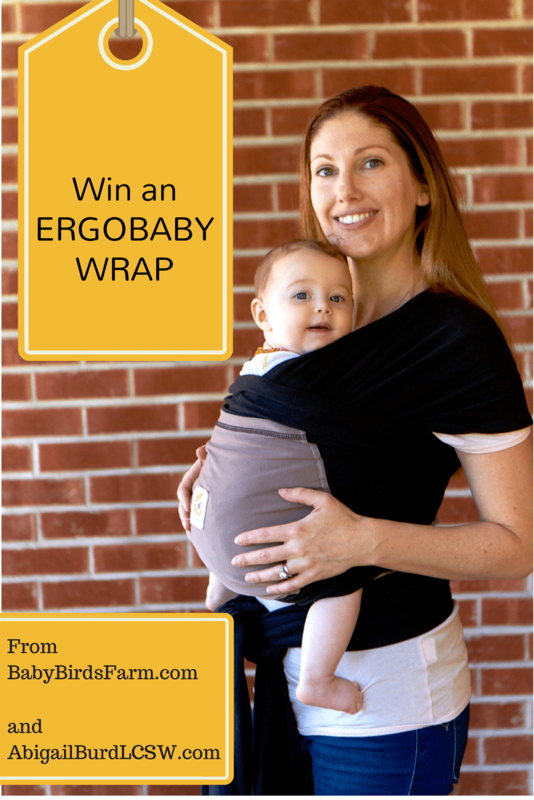 Win Tickets to the Natural Family Fair! Natural Baby Pros, Hullabaloo, and Reproductive Wellness present the 5th annual Natural Family Fair, Sunday, Sept. 14, 2014 from 9:00 a.m. to 4:00 p.m. at the Del Mar Fairgrounds. 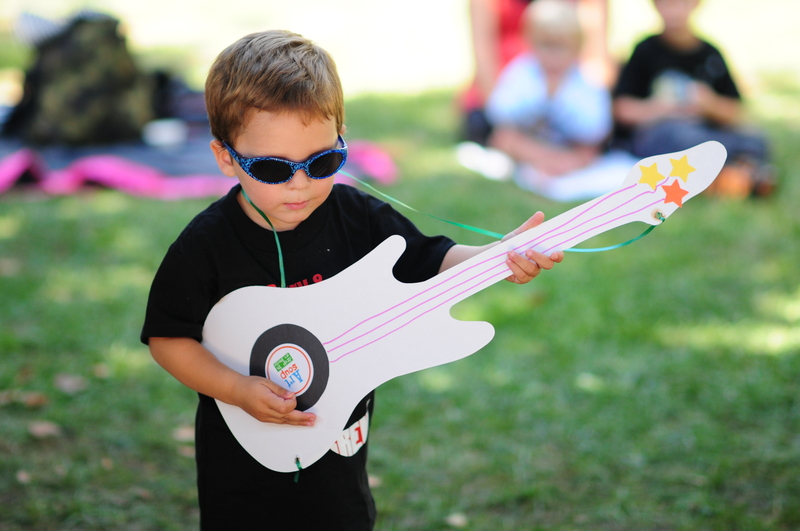 The Natural Baby Fair, Fertility Expo and Hullabaloo Family Music Festival combine for a fun-filled day of learning and entertainment, when all three events come together under one tent! The fair answers all your pregnancy, birth, and health questions, while showcasing a variety of vendors, demonstrations and products to fit all lifestyle choices. Head into the Paddock to boogie on the grass and enjoy several music acts throughout the day. Hullabaloo will play for two sets, and we’ll also enjoy the performances of Randy Kaplan, The Hollow Trees, Kathryn Cloward and Melissa Green. Several family-friendly vendors and activities will be in this area as well to allow your kids to channel their inner-monkey and inner-artist. The Breastfeeding Lounge returns with The Dad’s Lounge, and Free Community Clinic is making their debut. The fair will be broadcasted live via New Mommy Media. Live interviews and demonstrations of speakers, sponsors and talented pros who will be at the fair. No matter where in the world you live, enjoy an inside view of the expertise and cutting edge support that the fair offers – live on the day of the event. Due to huge support from several key sponsors, this family event is made very affordable to the families of San Diego. Key sponsors include: Nature’s Whisper Yoga, home of hot mama yoga, BabyHawk, San Diego Breastfeeding Center, New Mommy Media.com, Gymboree Play & Music, Kid Ventures, Basic Training for New Dads and Good Vibrations Family Chiropractic. The fair is 9:00 a.m. to 4:00 p.m., Sunday, Sept. 14. Tickets are $10 for adults and children are $7. Tickets may be purchased in advance (purchase tickets here) or at the door. Goodie bags will be given to the first 250 families. Family Packs and VIP packages available for pre-sale, including a Babyhawk carrier and other full-sized products. pssst: If you would like additional chances to win tickets I am giving four away on my therapy website, www.AbigailBurdLCSW.com. I first heard about Green Kid Crafts last winter, when Little Bird and I visited Paint the Walls. Green Kid Crafts is a San Diego based company that makes hands-on and eco-friendly Discovery Boxes, Creativity Kits, and STEM Science Kits (science, technology, engineering, and mathematics). The subscription delivers a monthly box, perfect for kids ages 3-10 years-old. We recently received a free sample box. We thought it was great! Our box contained three different activity kits around one theme (ours was botany and of course our Little Bird was happy to have another excuse to get out into the garden.) Since we really liked Green Kid Crafts, I have signed up as an affiliate –and just in time to forward some special offers. – Bonus 20-page Kitchen Science digital Green Kid Magazine, filled with fun project ideas and experiments. *Note: This is a sample kit. This Soap Making Kit is one of 3 projects from the award-winning Kitchen Science Discovery Box. 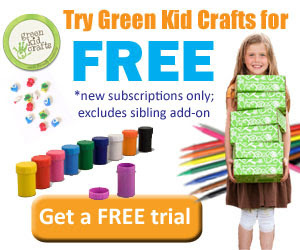 If you’ve been considering joining Green Kid Crafts, try now! 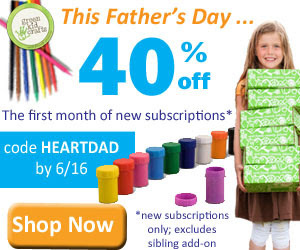 Thanks to Father’s Day, you can get 40% off a new Green Kid Crafts subscription! Use code “HEARTDAD” at checkout to receive 40% off a new subscription. This coupon is valid through June 15, 2014. Green Kid Crafts costs $19.95 per month and ships for free. With this coupon, you’ll get your first month for $11.97 – a heck of a deal! Green Kid Crafts is a monthly subscription service that provides all the hands-on materials needed to inspire creative and educational fun. With themes like Music, Ocean, Mad Scientist, Nocturnal Animals and much more, these Discovery Boxes deliver everything needed for unique activities that parents and kids can enjoy together. The box is designed for kids ages 3-10. 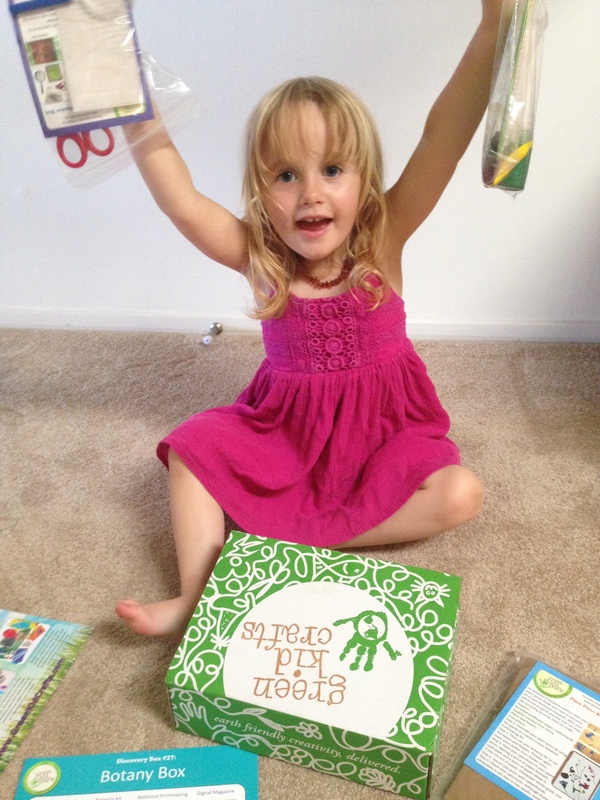 Green Kid Crafts is a subscription service, but you can cancel at anytime. Visit here to sign up to receive a different themed Discovery Box! Each Discovery Box contains at least 3 activity kits with everything needed to complete fun, creative, and science-oriented projects. Disclaimer: We received a box for free, but made our own opinions. 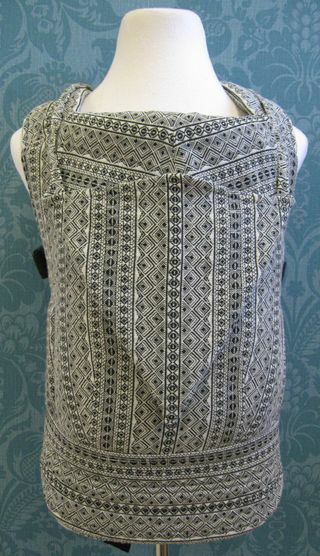 Links are affiliate links, meaning we will get credit for sales. Thanks for your support!